What Do The Pros Know About Deep Point Of View That You Don’t? Deep Point of View (POV) creates emotional connections with readers making them care and cheer for your characters. It’s intimate, immediate and visceral — imagine handing your reader a virtual reality headset. That’s how immersive readers want to be with your story and point of view characters. The problem with learning deep point of view is getting beyond the basics. You don’t know what you don’t know. Many blogs share the same basic tips over and over: eliminate distance, write with immediacy, ditch speech tags, don’t name emotions. 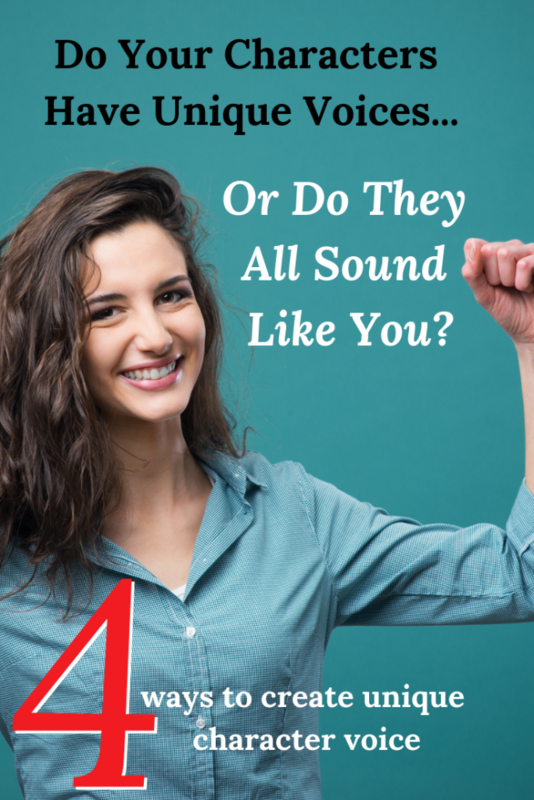 These basics will get you started, but it’s really hard finding help on the more advanced techniques and strategies required to really make deep point of view work for you and your story. Subtext is a topic I’ve written about here and here and here. So what is it? Ever had a conversation where what you’re saying doesn’t match what’s being spoken about? Hubs didn’t call to tell you he would be late and miss dinner. He arrives home bearing a bouquet of flowers. What do you do? If all is forgiven, you might take a moment to smell his offering and lean in for a kiss. If you’re still mad but will get over it, you might accept the flowers but make sure your fingers don’t touch his in the gift exchange. If you’re still mad, you might turn up the television and tell him there’s a vase in the cupboard. Subtext is gestures, glances, and body language and how that’s interpreted. It’s veiled conversations, innuendos, and shared experiences. This is a HUGE component of real life communication you need to incorporate into your fiction. But there’s art to it. The reader has to know what’s really being communicated. 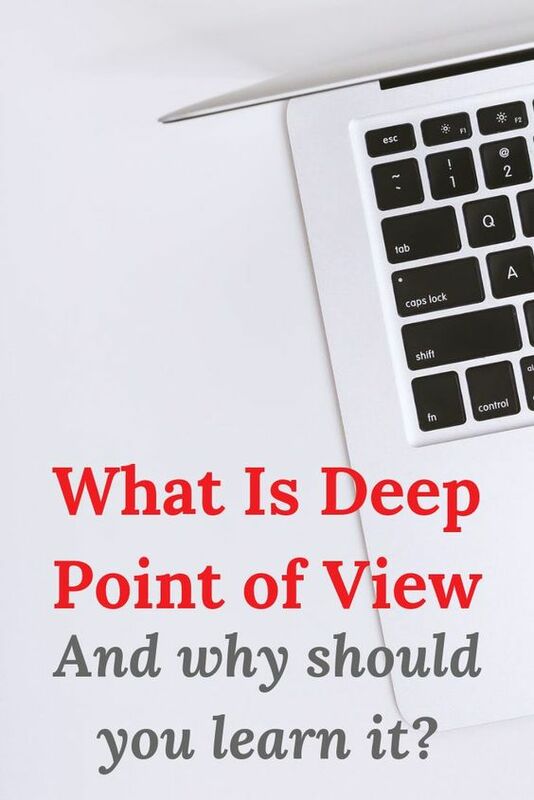 Deep point of view is about eliminating distance between the reader and the point of view character (POVC) and the beginner guides will tell you to look for words like watched, thought, heard, felt, etc. Remove the dialogue tags and use beats instead. Write with immediacy instead of recalling the action. 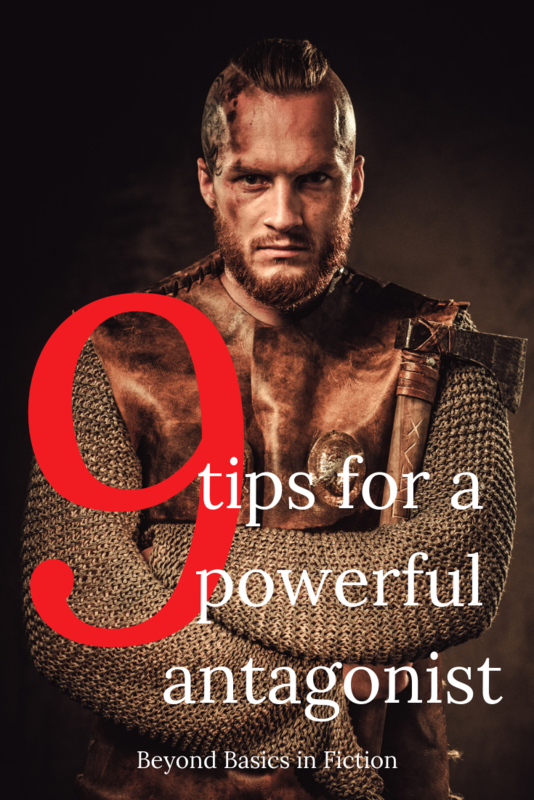 These are all great starting places and are necessary, but there are so many ways you (as the writer) insert yourself into the story and break the fictive dream for readers. Learning to recognize these and eliminate them takes practice and objectivity. Here’s one my editor called me on. The Black Forest was known for its gnarled trees, bogs, and unpredictable pits. “It’s not a nice place.” Edric couldn’t suppress the body shiver that rattled his spine. “You are being watched.” Edric widened his eyes and leaned in closer. The bits I’ve bolded are flat out author intrusion. The POVC wouldn’t think this – who talks to themselves like that? I am inserting myself into the narrative to give the reader information which needs to be avoided in deep point of view. Here’s how I fixed it. “What, you don’t like gnarled trees, stinking bogs, and unpredictable pits? What’s wrong with you?” Edric couldn’t suppress the body shiver that rattled his spine. This is one of those subtle bits of art that writers do that make characters come alive. This is more than dialect, accents, or slang – though those are part of it. Everything the character knows, sees, thinks and feels is filtered and interpreted through their personal history, biases, social and economic status, etc. 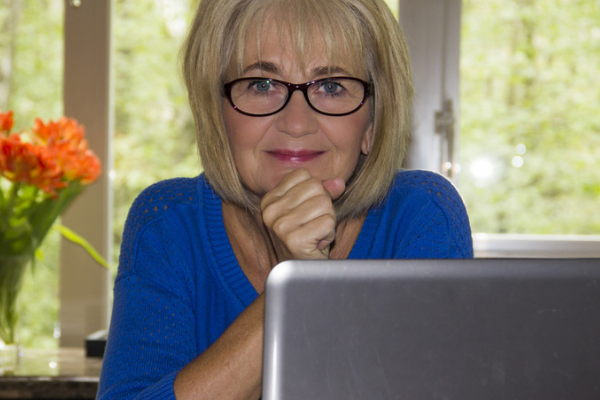 Telling or drawing conclusions for the reader about how a character is feeling, their morals, or hang ups shut down the virtual reality goggles and put the reader back on the sofa observing the story. Instead, you have to become the character and tell the story the way they would. The way actors get into character almost. What a character notices (what they find ordinary, routine or out of place) gives the reader a lot of information. A city kid and a country kid walk down to the pond in the back field. The city kid is going to notice things the country kid who’s taken that walk a thousand times will take for granted. The country kid’s desires might come through in what he’s tired of looking at, scoffing at the city kid’s wonder. Matt sits alone in a bar with a beer. He notices a girl he doesn’t recognize walk in and decides to ask her out. This is not a very interesting story is it? There are distance words in there (notices, recognize, decides) which force the reader into the armchair to watch the story instead of putting them IN the story. There’s no tension is there? Despite this bit being in present tense, there’s no immediacy. We don’t know how Matt feels about the woman, what his impression is, this narrative simply reports what’s happening. That’s not deep point of view. Instead, let’s add some character voice here. The jukebox went silent for a moment and a pair of feminine heels clacked on the linoleum behind him. The bar stool squeaked a protest at his swivel. She wore long dark hair braided over one shoulder and snug jeans hugged her hips. He let her see his gaze wander lower. With that buckle and those boots, she must be in town for the rodeo. And she walked in alone … He reached back for his beer and grabbed air. Heat flushed his cheeks. The side of her mouth pulled to the side. She seemed to size him up, her gaze lingered on his face and then wandered down to his chest. She took the stool next to him and looked his way. He tipped his hat. This is not a great example, but there’s lots of information to be gleaned from this about Matt. However, I haven’t TOLD you anything. I haven’t drawn any conclusions for readers. I haven’t inserted myself into the story at all. 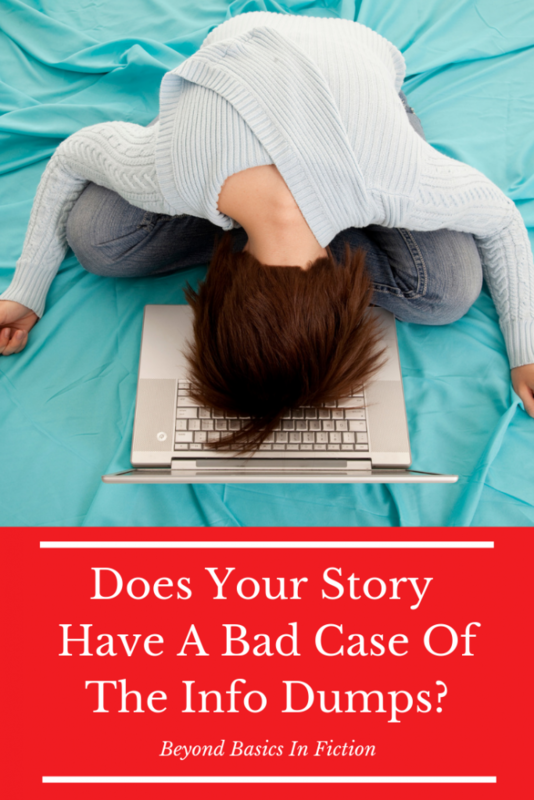 Mastering internal dialogue is KEY to writing deep point of view well. Incorporating physical obstacles and barriers for your POVC is vital for your story to work, but sometimes the biggest obstacles are internal and this is where deep point of view shines. A character at war with themselves, their values, their upbringing can be very compelling and that all comes through internal dialogue. Let your POVC act one way and think another. Let their thoughts betray their real motivations and fears to the reader. Subtext and character voice incorporated into internal dialogue will ratchet up the tension. There are many times where breaking the basic rules of deep point of view enhance the story, like telling, but you must be strategic and intentional about it. Telling used strategically can convey extreme tension or upheaval. Summarizing can prevent boring lulls or writing on the nose that slows or bogs down a good story. Interested in going deeper with deep point of view? 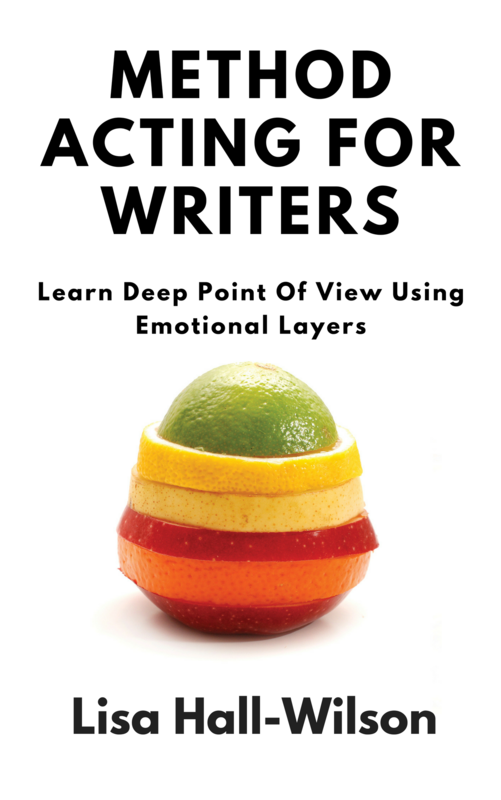 Consider my 4 week online intensive called Method Acting For Writers: Learning To Write In Deep Point of View. 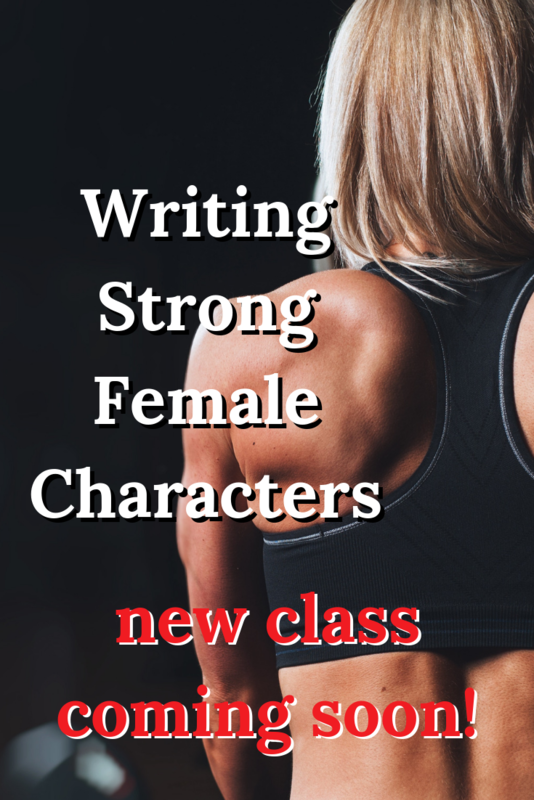 This class begins May 7, 2018. Registration opens in April. Get on the waiting list to be the first to hear about early bird discounts. Writing her movements drives me crazy my brain keeps wanting to write “She moved through the forest.” I know it needs to be something like Moving through the forest but comes off as so odd. What to do? I think I would start with using a stronger verb. Move is neutral — there’s no emotion implied by it. She could skip, race, tear, jog, stroll, push — any of those would imply more emotion.